Your business’s data is the lifeblood of your SME and must be available at all times. If your data is lost or gets corrupted, you rely on the backup systems you have in place to get back up and running. Having a bulet-proof backup plan and system is like having a great insurance policy just when you need it. UK IT Service’s cutting-edge infrastructure means you can trust that your data will be restored if a disaster strikes. When you sign up for our managed hosted backup service for London businesses you can rest assured that your data is both safe and secure with us and its always there to be restored. You can trust that we keep daily, weekly and monthly backups of ALL your data, so you can always ‘go back in time’ to any point you’d like. Accidentally deleted a file or an email and can’t get it back? Don’t worry, we’ve got you covered. Just let us know and we can restore your missing data at no time. 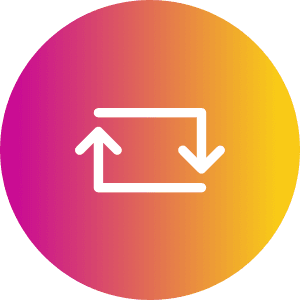 When you sign up to our managed hosted backup service, you can contact us as many times as you need, so we don’t limit your restore requests like other vendors do. Your files, folders, emails and software databases make up your entire business’s data, which you use and need on daily basis, in order to run and manage a successful business. So if a small portion of that data, or even all of it, is not available to you, this may lead to disastrous implications to your business. That’s why we will always answer your call if disaster has struck, any day, any time, 24x7x365 a year. Cyber threats and vulnerabilities are being exposed on daily basis these days. Keeping up with these ongoing threats is always a work in progress and requires a fair bit of knowledge and experience, not to mention time and hard work. We take that hassle off your hands by ensuring your hosted backups are always safe and protected by the latest 21st century cyber security technologies. 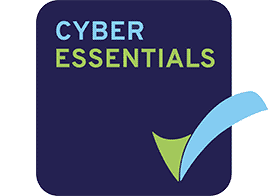 UK IT Service is Cyber Essentials Certified. Cyber Essentials helps prevent the vast majority of cyber attacks and ensures that your data is safe and secure with us. 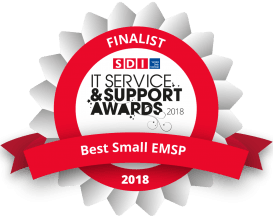 Our London based IT helpdesk and engineers are committed to going the extra mile to keep your business running smoothly. They do this by responding quickly by phone, online or on site, speaking Plain English, and spotting and solving problems before they become an issue for you or your team. We are proud to have sustained an average 98% customer satisfaction rating since 2016.